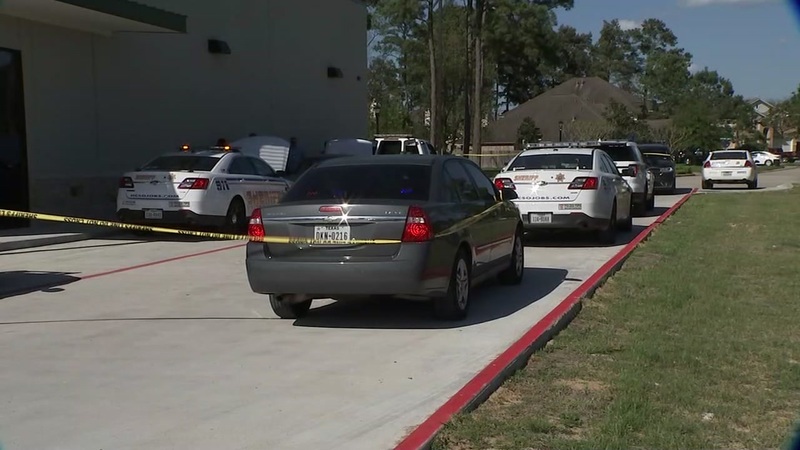 HOUSTON (KTRK) -- Three carjacking suspects were arrested Tuesday afternoon after taking police on a dangerous chase through northwest Harris County. According to police, an officer was attempting to pull the male suspects over when they took off. Two of the suspects are 16 years old, and the third suspect is 15 years old, police said. Investigators said the chase lasted about 30 minutes through the county, with the suspects hitting two vehicles on Spring Cypress and Grant Road. Police were able to subdue the three suspects after the suspected stolen car they were driving became wedged between two cars.